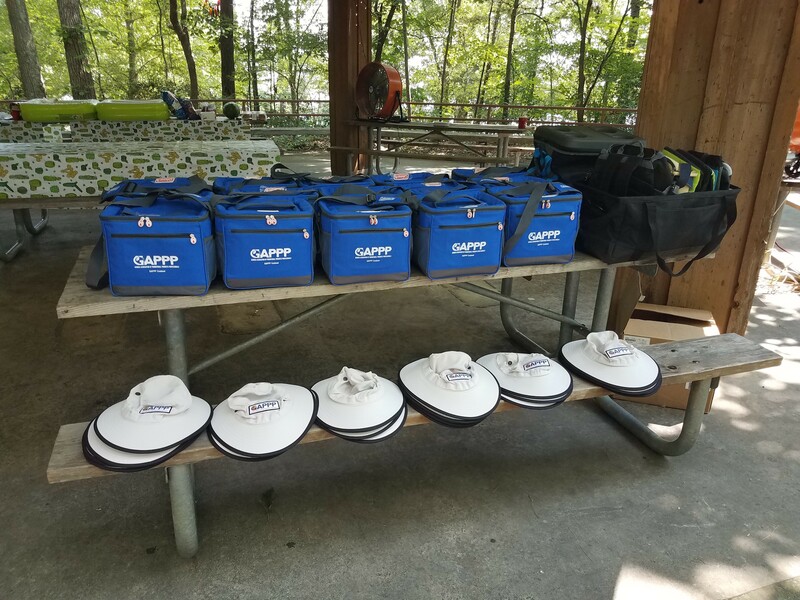 IMAGEN Brands was a proud sponsor at the Georgia Association of Promotional Products Professionals (GAPPP) Family Picnic. The event was held at West Bank Park in Lake Lanier, Georgia on Saturday, July 22nd. The donation included a popular favorite, the Coleman Basic 18-Can Cooler (VCLM002).